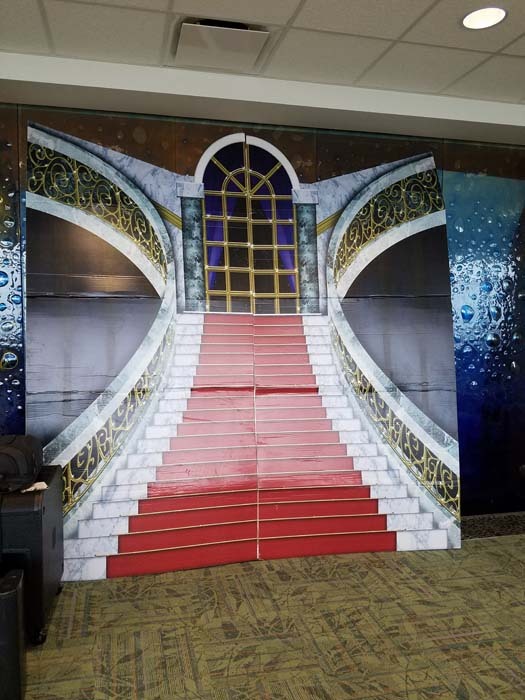 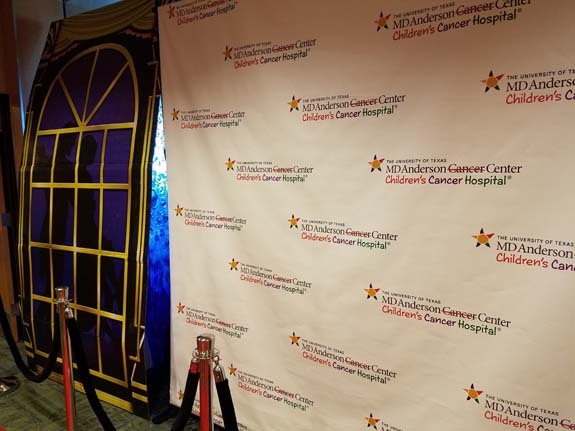 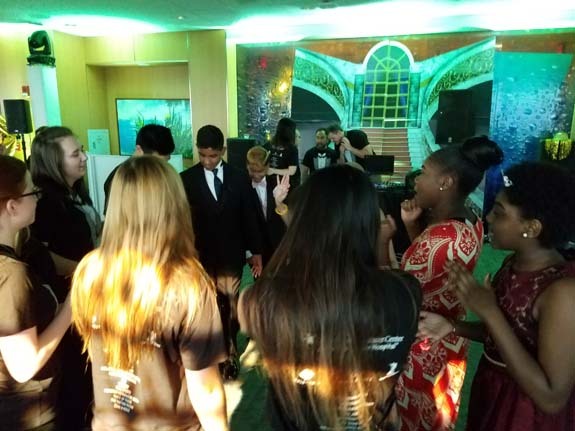 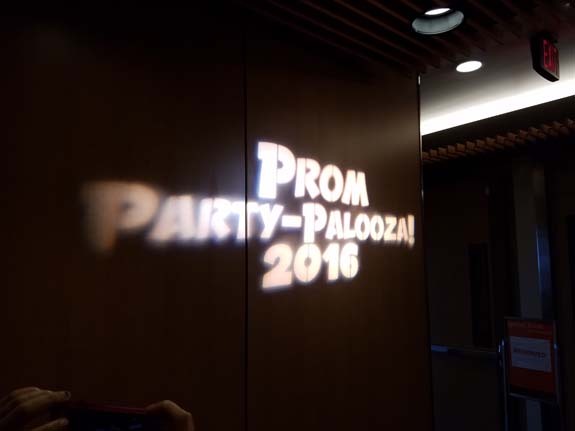 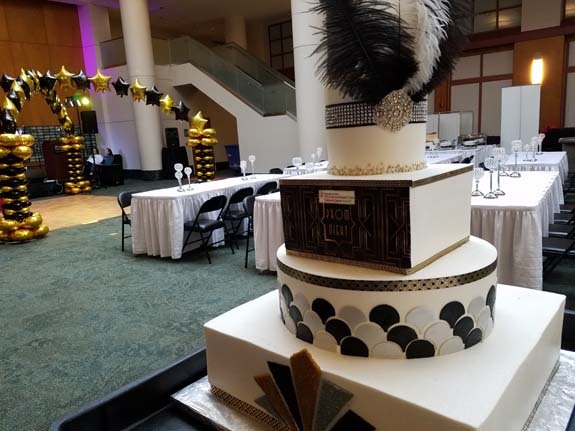 MD Anderson hosts a Great Gatsby-themed prom for dozens of patients undergoing cancer treatment at its children's hospital. 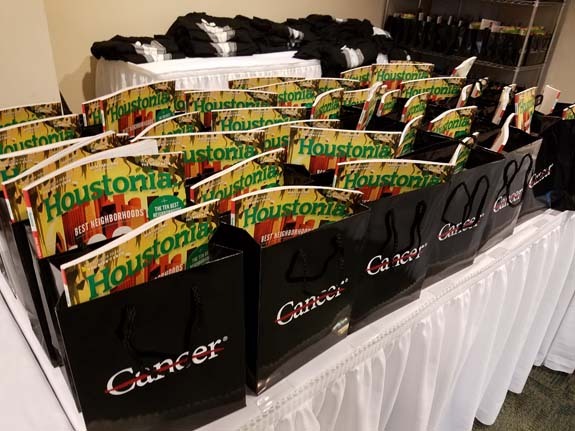 HOUSTON (KTRK) -- Fighting cancer is tough enough, and for many teens diagnosed with the disease, the sacrifices they have to make during their battle can be disappointing, too. 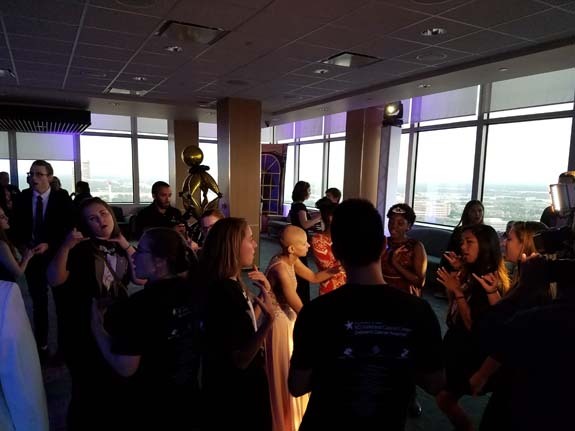 But for dozens of patients at The University of Texas MD Anderson Children's Cancer Hospital, prom won't be on the list of things they had to miss. 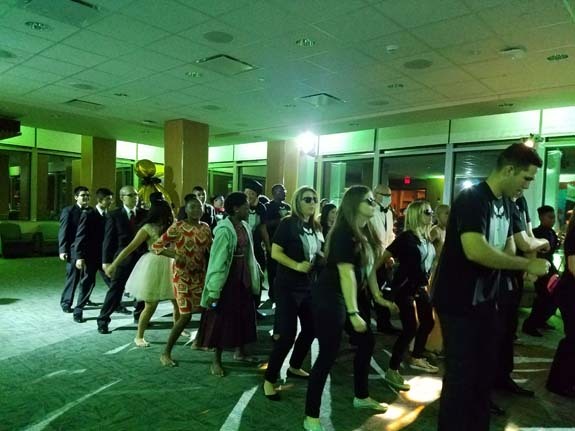 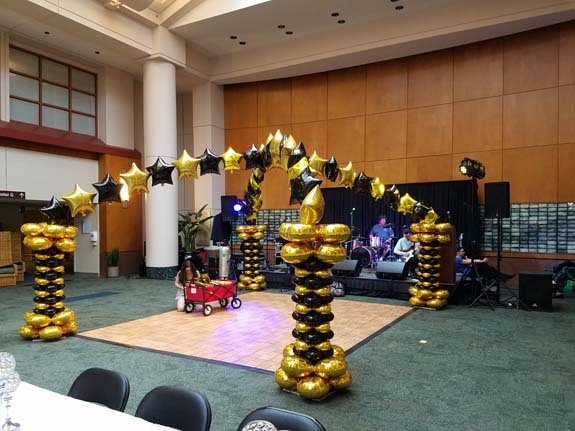 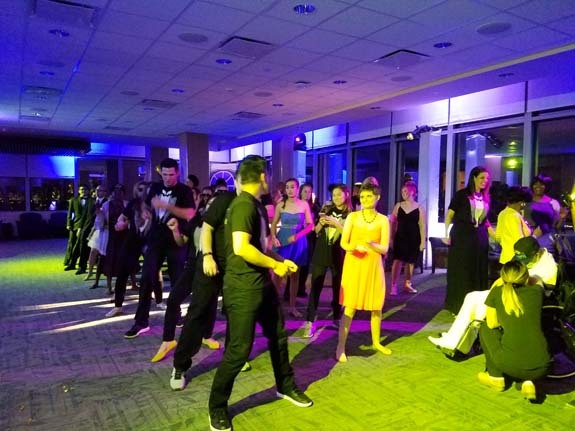 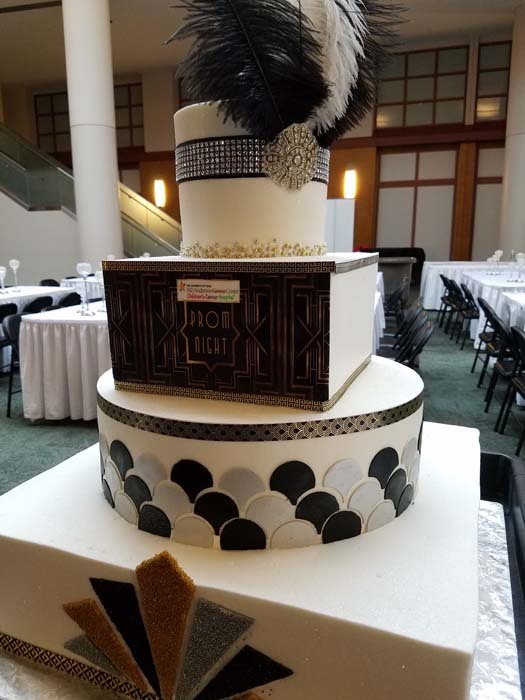 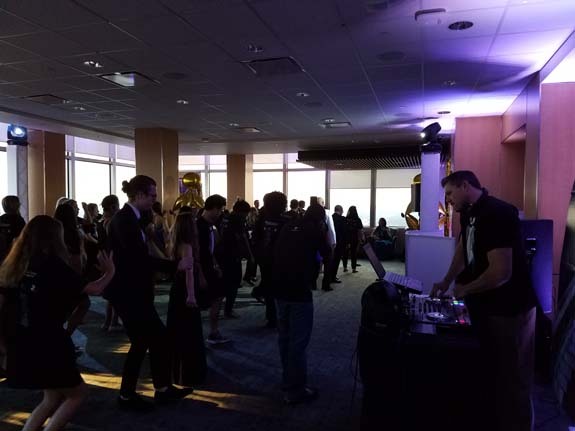 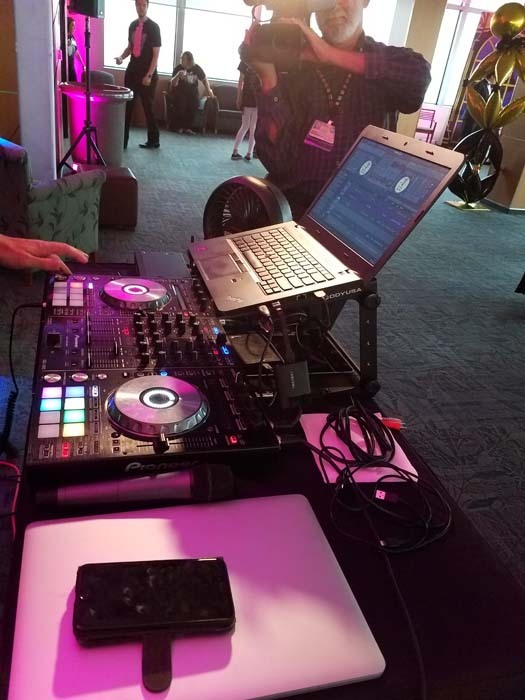 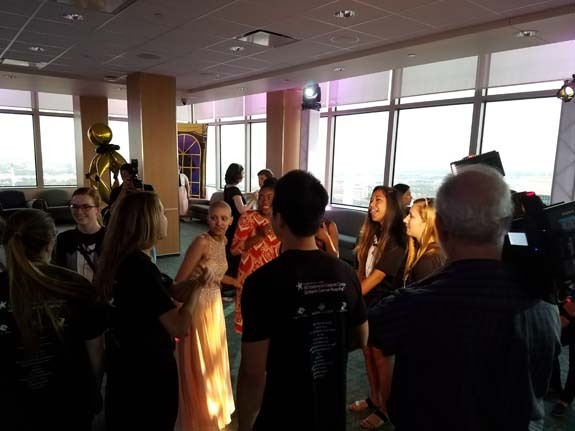 On Saturday, the MD Anderson Cancer Center hosted a Great Gatsby-themed dance party for more than 100 teen patients and their families. 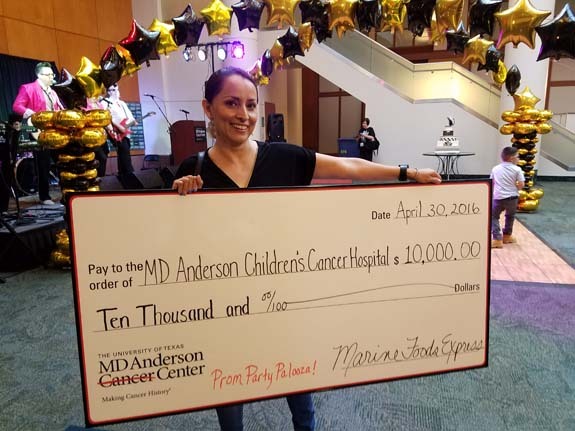 "For our patients and families, playtime is an important component in helping them cope with cancer treatment," said Quinn Franklin, manager of Child Life Services. 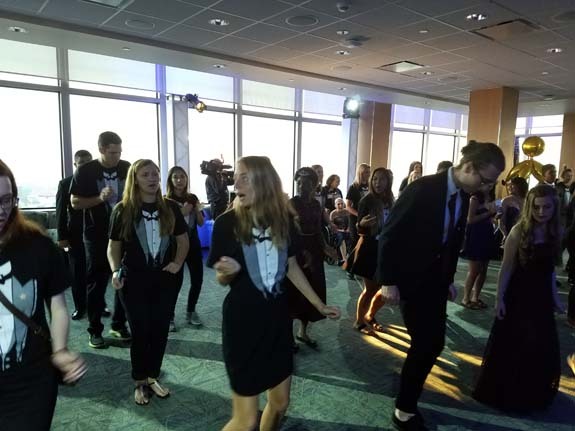 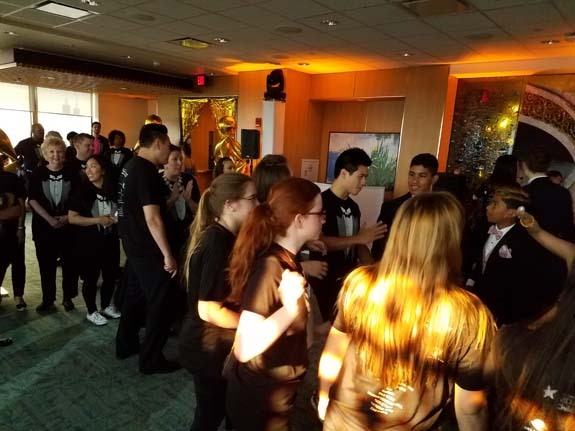 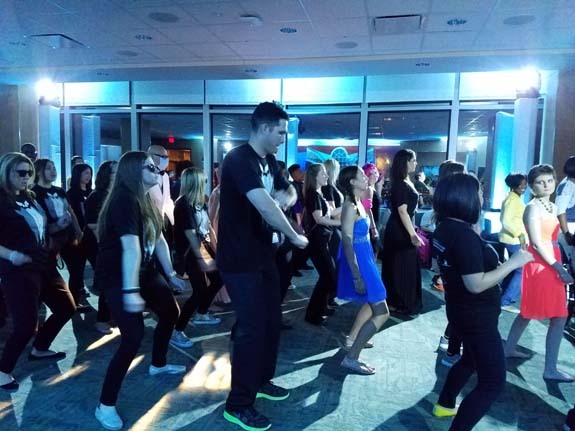 Teens 13 and older partied at MD Anderson's glass-enclosed observation deck overlooking the Houston skyline. 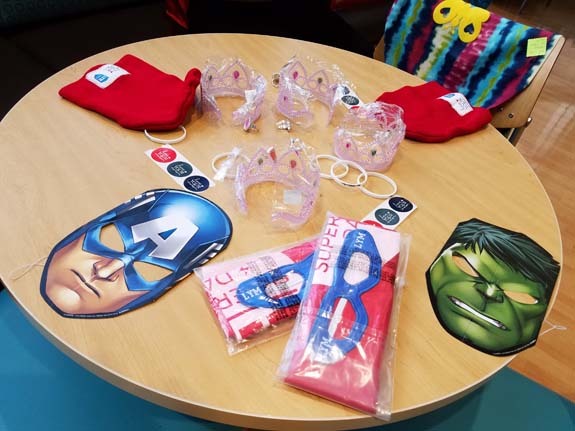 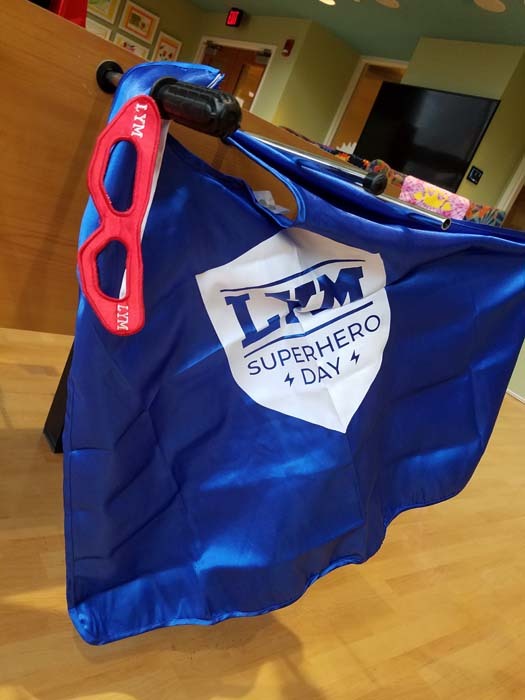 Their younger siblings and patients younger than 13 were invited to a "Super Powers" party that included a visit from the Houston Astros mascot, Orbit. 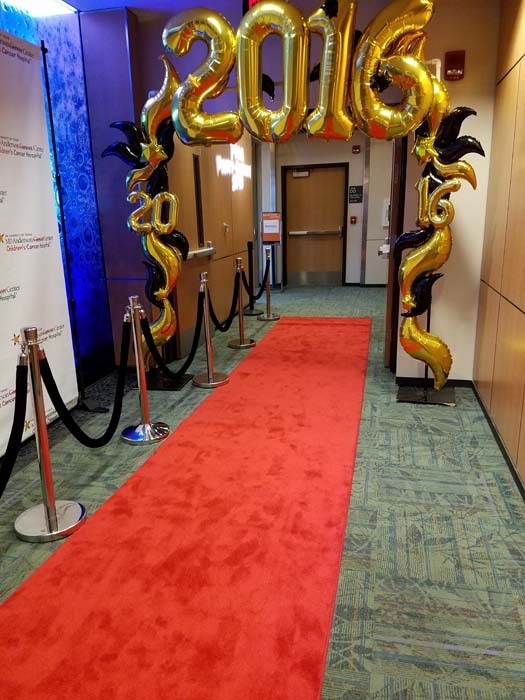 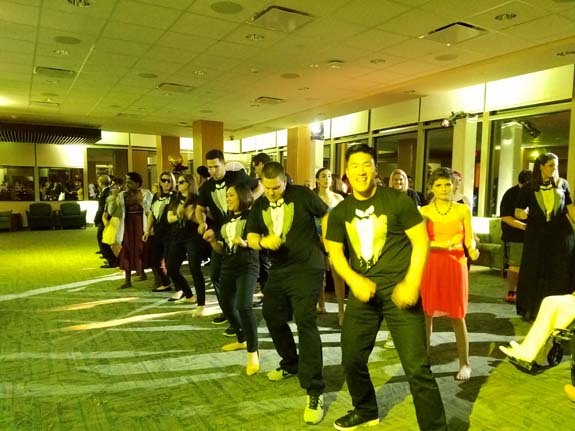 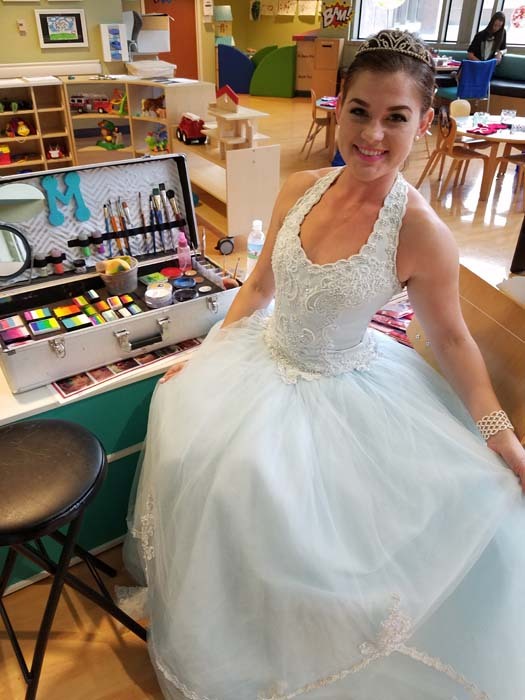 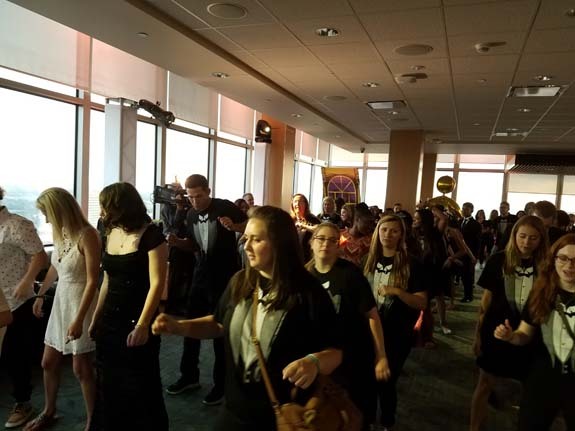 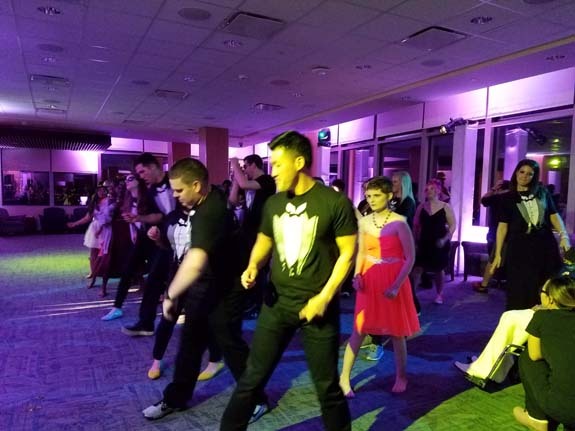 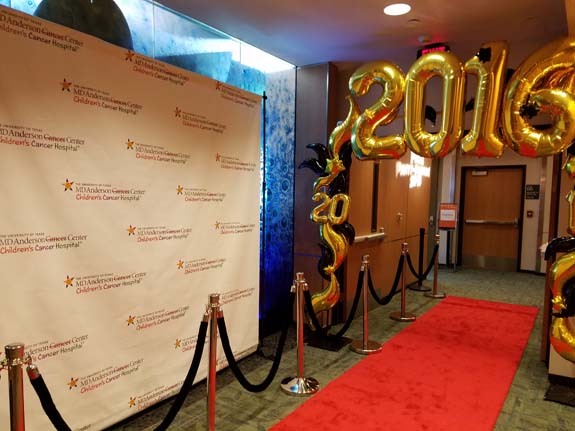 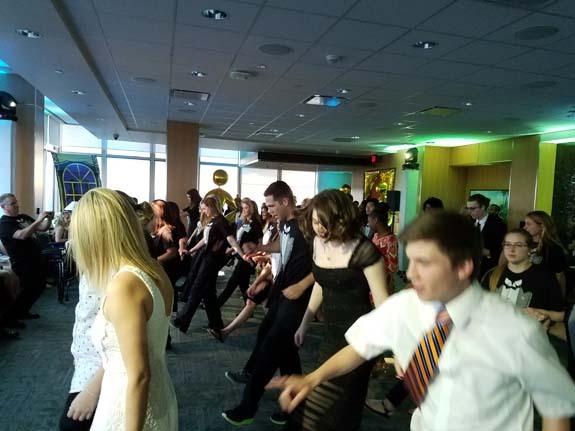 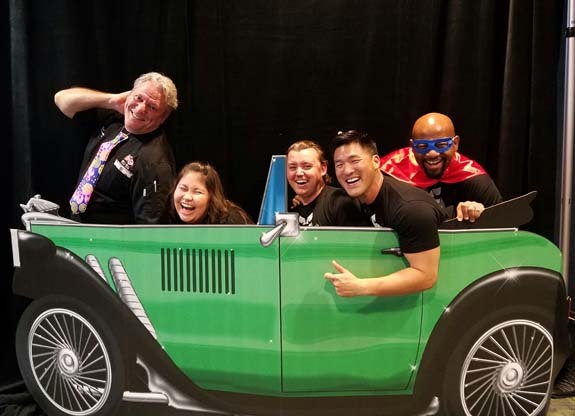 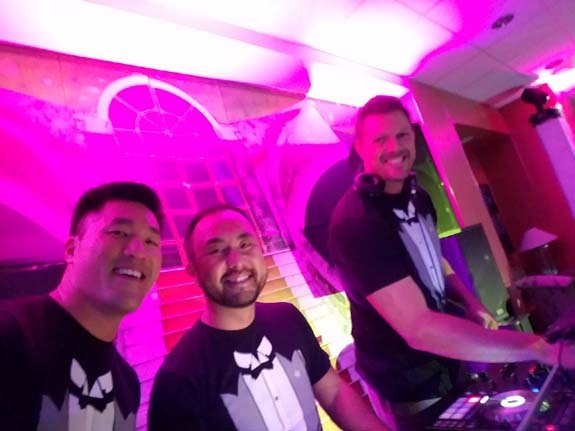 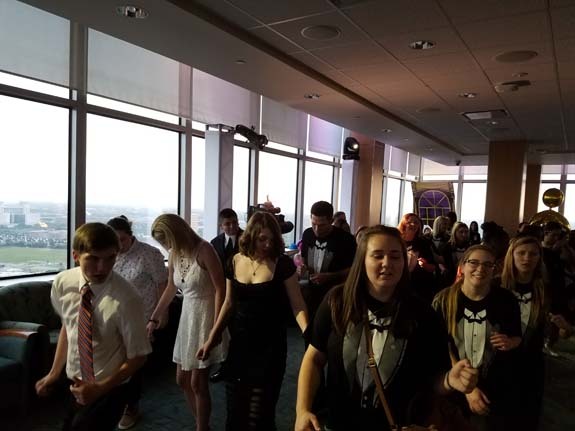 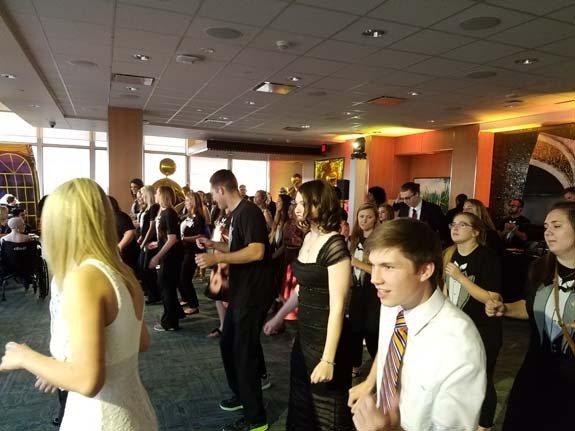 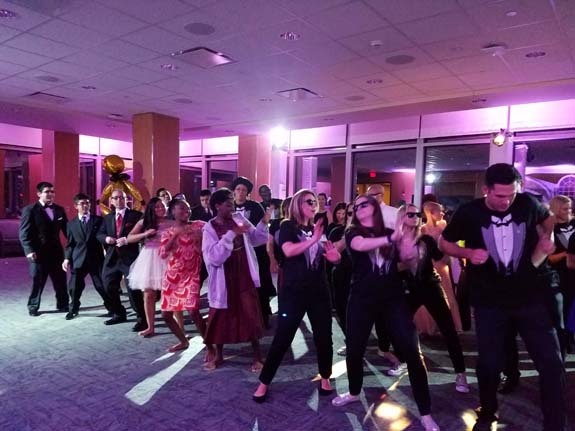 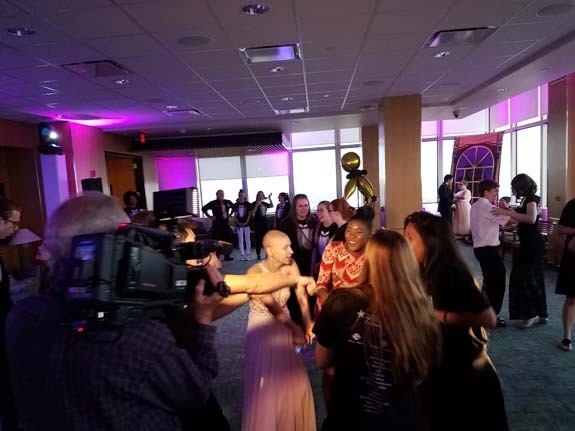 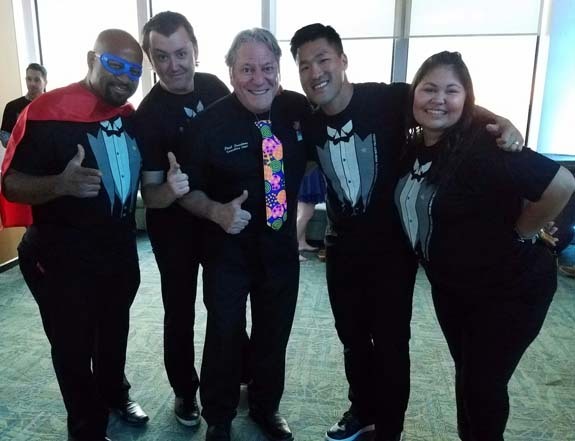 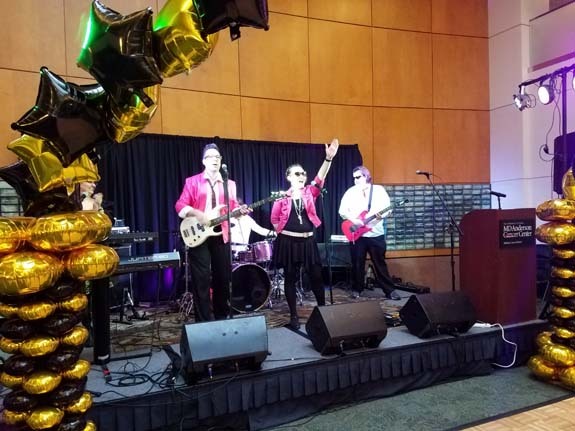 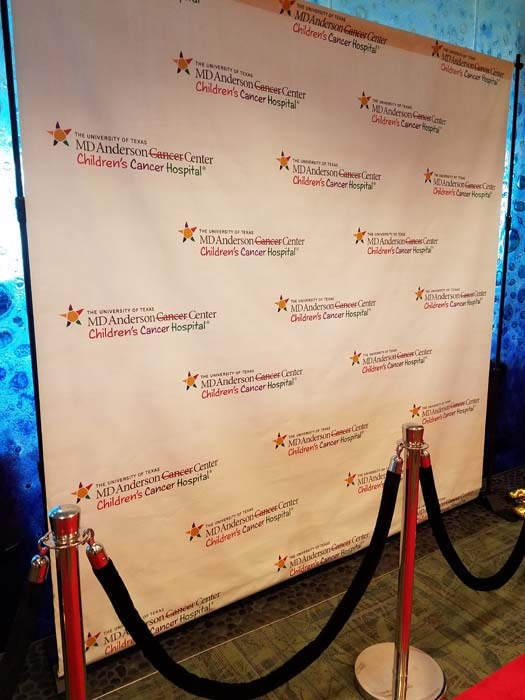 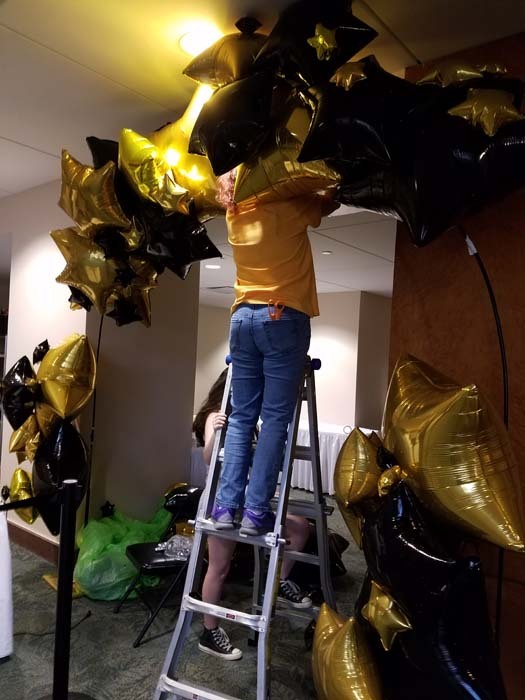 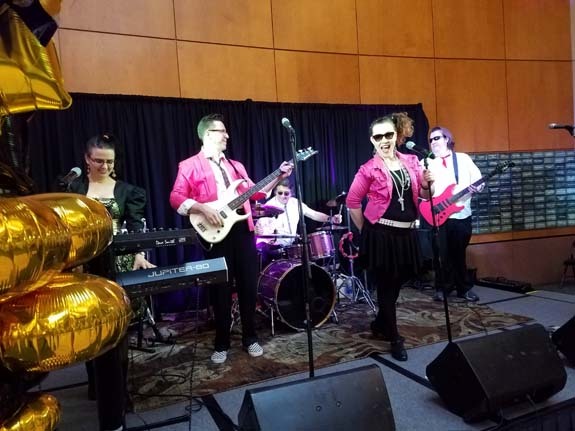 "The prom and the parties that celebrate their families really exemplify patient- and family-centered care at MD Anderson Children's Cancer Hospital," Franklin said. 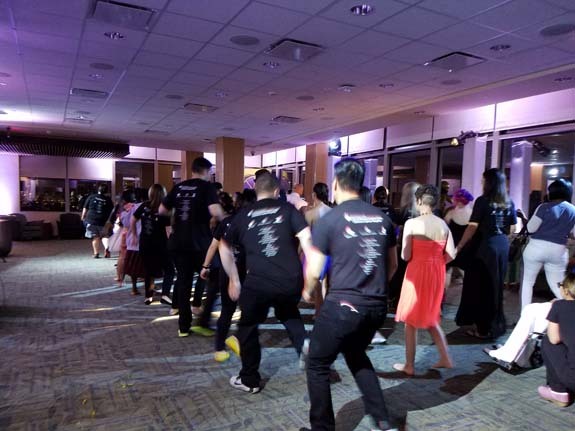 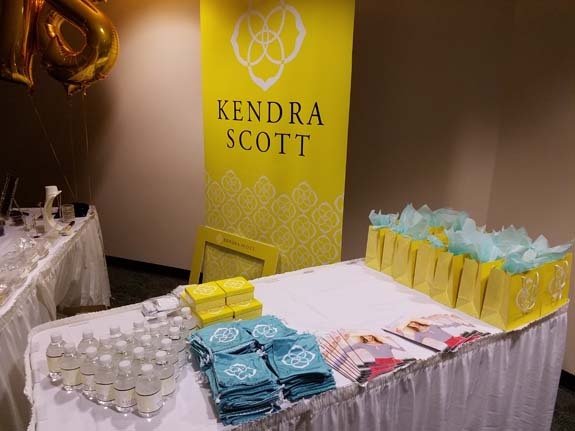 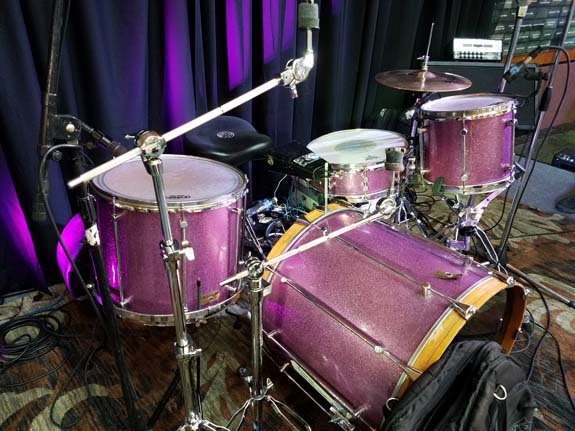 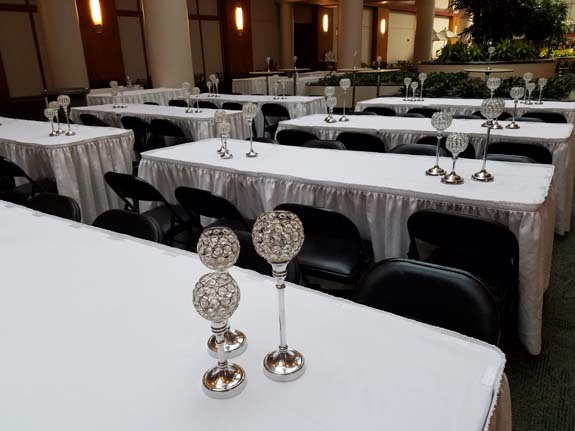 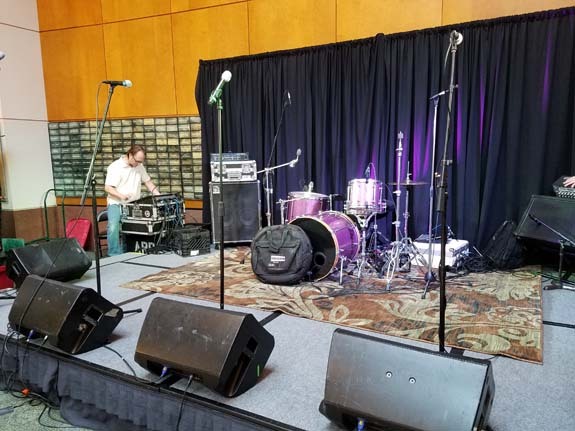 "Many of our patients are unable to attend these types of events while going through treatment, so it is very meaningful that the community has stepped in to bring this special event to the hospital." 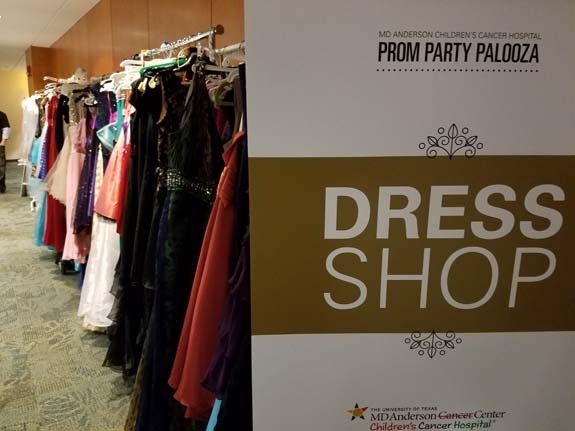 MD Anderson teamed up with local businesses to cater the events and provide formal wear for the young patients. 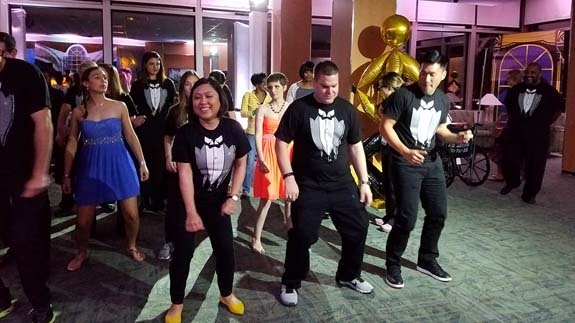 Thomas Nguyen, co-owner of Peli-Peli, is among those who chipped in. 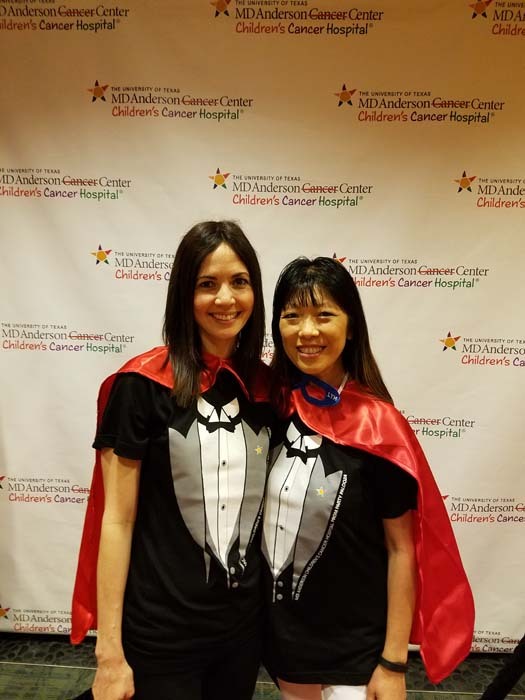 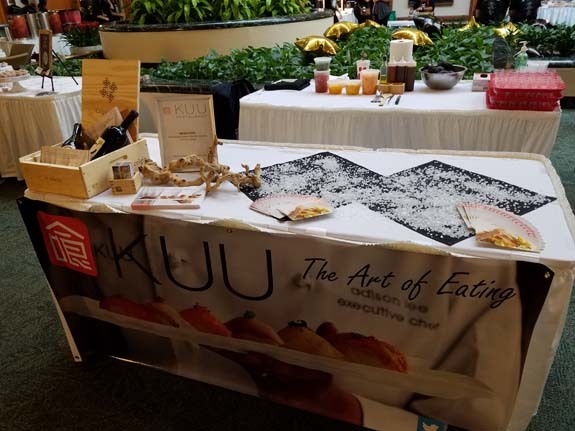 "We've always wanted to do something memorable for kids being treated for cancer," Nguyen said. 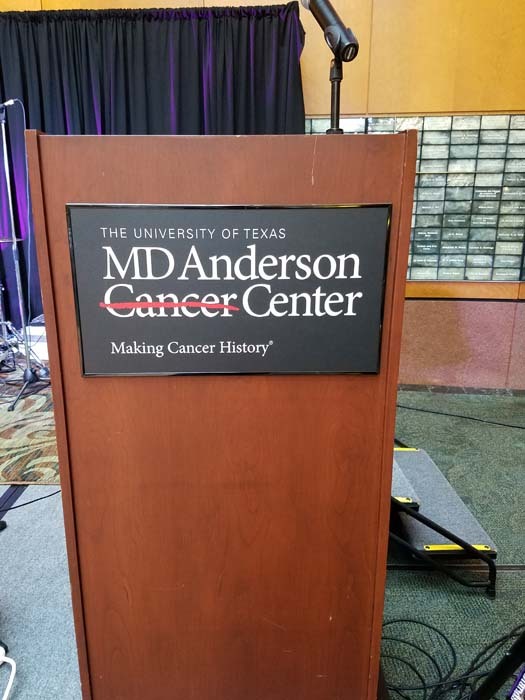 "It is our hope that the prom brings a day of normalcy and joy to the lives of MD Anderson pediatric patients and their families." 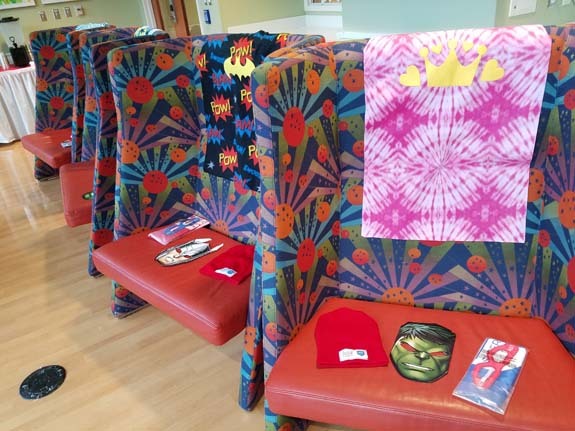 In addition to food and clothing, patients were treated to makeovers, manicures and custom-designed jewelry. 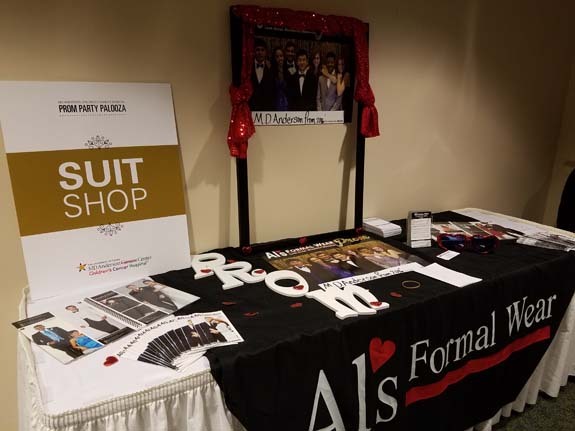 Other vendors donated entertainment, photography and videos, and popular prom party favors.